Now what's the use of DISC? 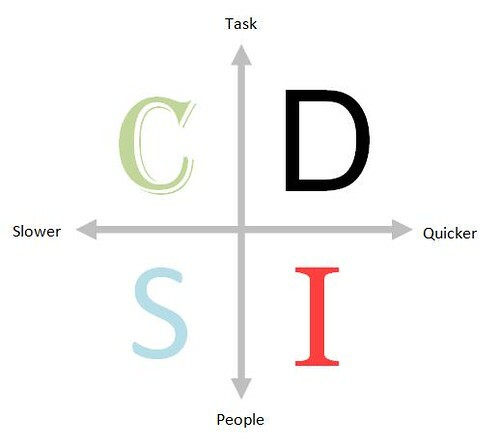 DISC is very helpful when it is about dealing with other people in both professional (especially in case of direct contact with customers) and daily life aspects by understanding what others need. For example a D type person hates to be flooded with details while a C type person will be happy for getting as much details as possible. Speaking for myself I evaluate someone's personality by eliminating the components that show least in their behavior, this would eventually leave me with one result (component). If you are curious enough, you may wish to look for a free DISC test over the internet.